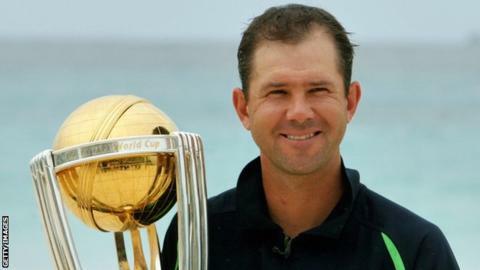 MELBOURNE: Australia’s new assistant coach Ricky Ponting believes the inclusion of Steve Smith and David Warner will help the nation shrug off a woeful run of form in one-day cricket and transform them into genuine contenders at the World Cup in England. Smith and Warner’s ball-tampering bans expire on March 29 and though the pair are struggling with elbow injuries, former captain Ponting said the presence of Australia’s two top batsmen in England would boost their hopes of back-to-back titles. “India and England are probably the two standout teams right now but if you add Warner and Smith back into that line-up, I think that team looks as strong as any,” Ponting told reporters in Melbourne on Sunday.